Proud to announce the newest Subdivision in Desirable Rose Valley. 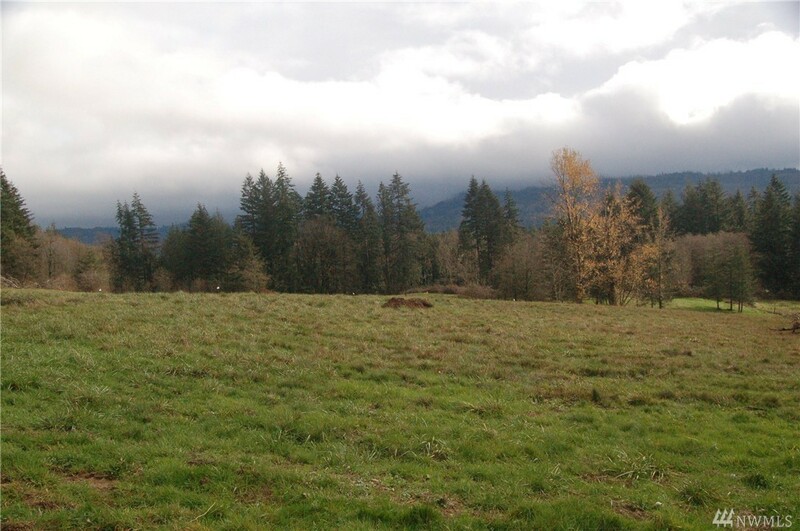 This 39.56 Acre Lot 3 is now available and is a premium lot with an amazing territorial view. Area of nice homes. 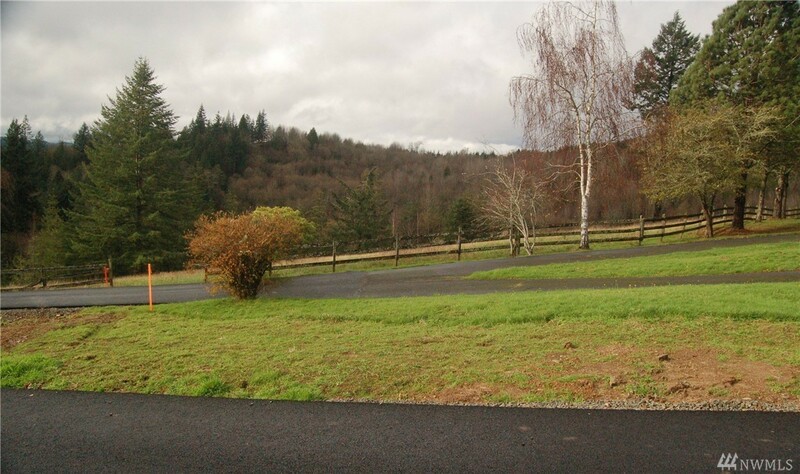 Power to the property, Seller will guaranty water at closing with a full price offer. 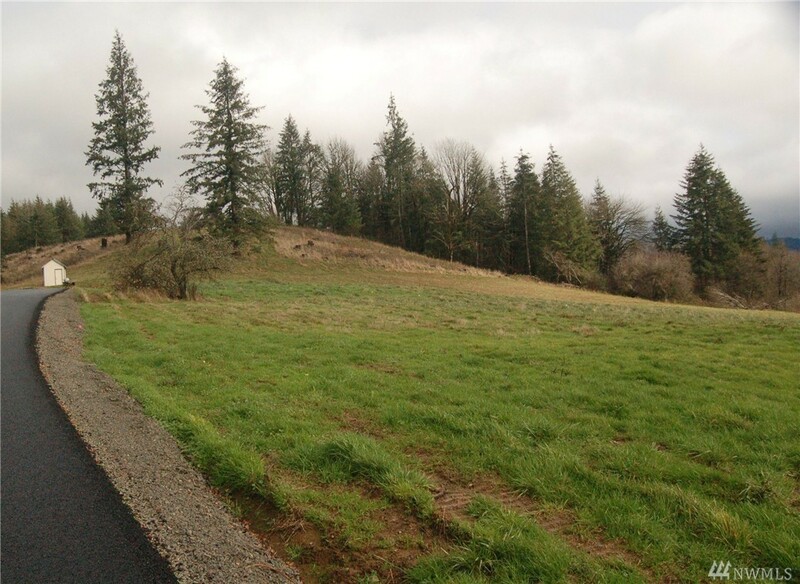 This subdivision will have a total of 6 lots, Lot 4 is pending so come select yours today. Bring your builder or use ours. Other lots available call today for more details.